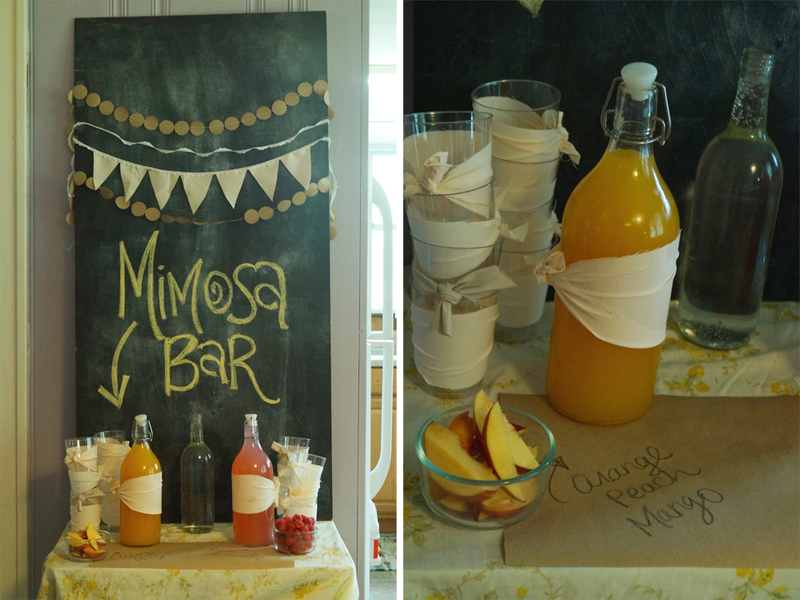 I hosted a bridal shower this past weekend and it was a pretty great success! Not everything went as planned (aka it was cold and wet, not sunny and warm like I had hoped) but the overall party was awesome! 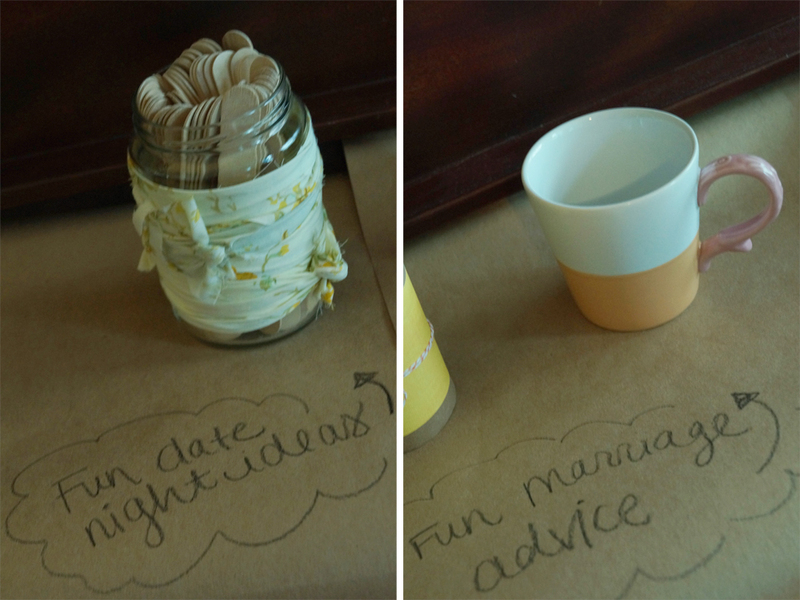 For $4 I made a homemade gift for the bride and also had a shower activity built into one. I was inspired by this recipe book I found on pinterest. I used their template but went about it my own way. 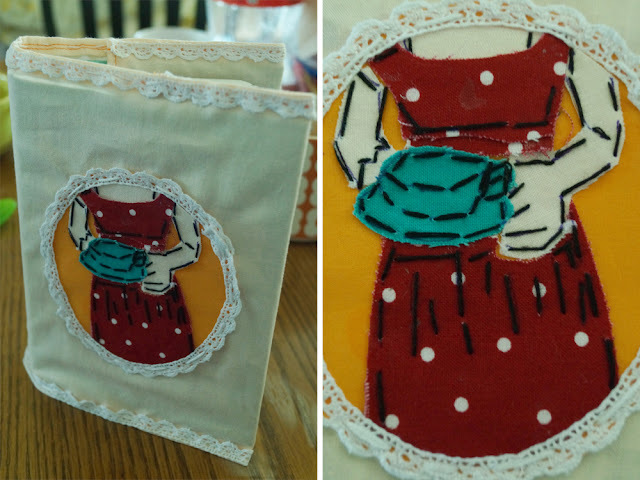 I love embroidery and sewing and this project is the perfect combo of both! Plus its super easy! For starters I fused the fabric pieces together. I did use their embroidery guidelines to make it look like long hand drawn pen marks (or at least thats the look I was going for). I paid $.25 for a 1/8 of a yard of fuseable fabric at hobby lobby! So its very inexpensive and fairly easy to work with. 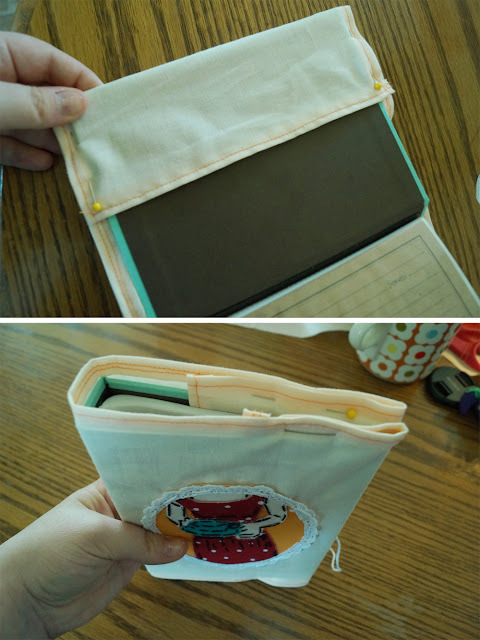 The photo album I used as the book was $1 at target, and all the fabric were scraps I already had. The most expensive part was the $3 I spent on the cards at hobby lobby (which I mailed out with the invites). 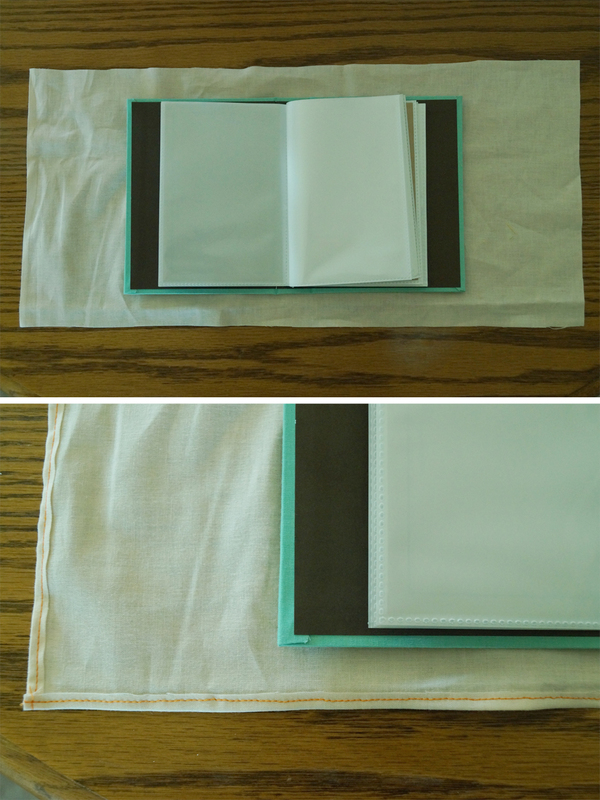 To wrap the cover I simply cut a rough 1-1/2 inch border around the top and bottom and a few inches from each size (extra for the pockets). I then folded up the sides 1/4 inch to make a clean border, then folded up again 1/2 inch to finish it. If you have a serger or a good zig zag stitch you don't really have to do quite as much folding. 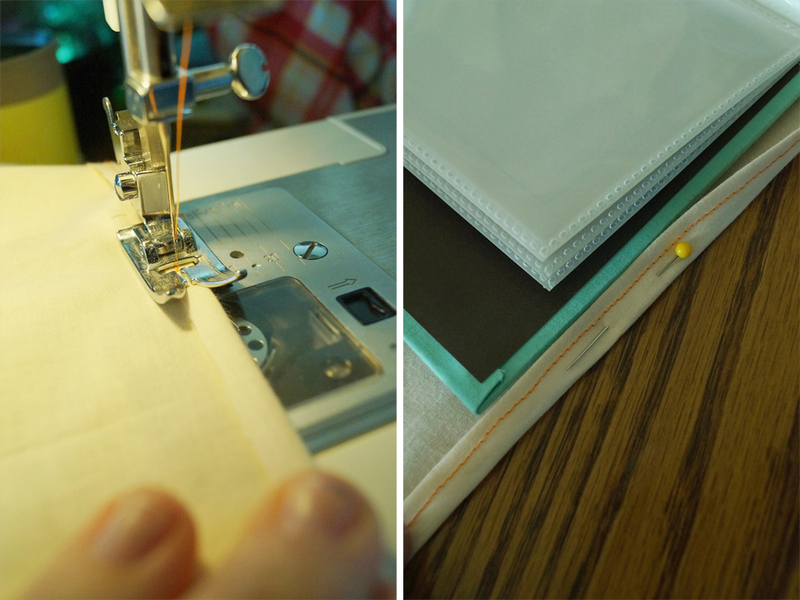 I then folded over the ends to measure how deep I needed to make the pockets. My embroidery was already on the cover so the pockets weren't perfectly even. I would suggest putting the fusing the final embroidered piece on last to ensure that its centered... mine is a tiny bit crooked. 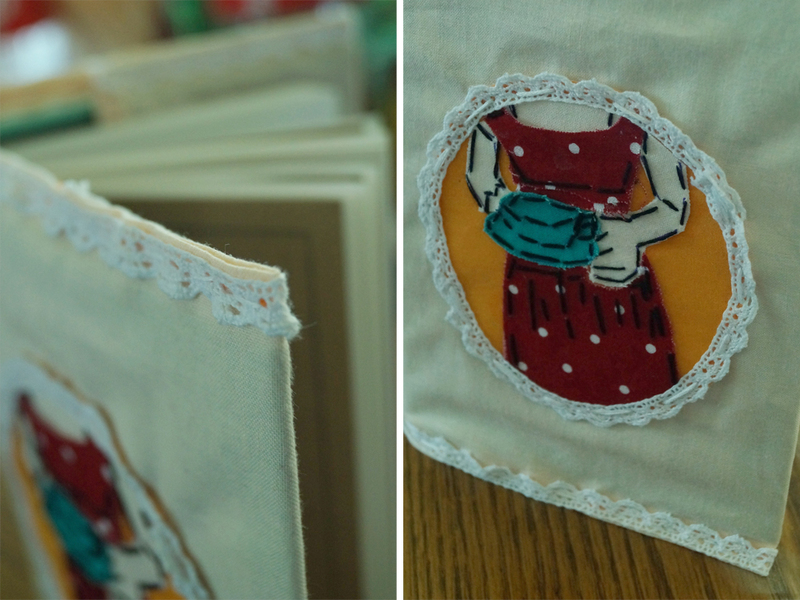 I also added lace around the top and bottom border because I didn't like the way my stitching came out on the edges. In the end I think it added a much needed final touch, that I would have missed if it wasn't there! Here are a few other peeks at the party! Fun date night ideas on popsicle sticks and fun marriage advice written on a mug with a sharpie... bake and save forever! 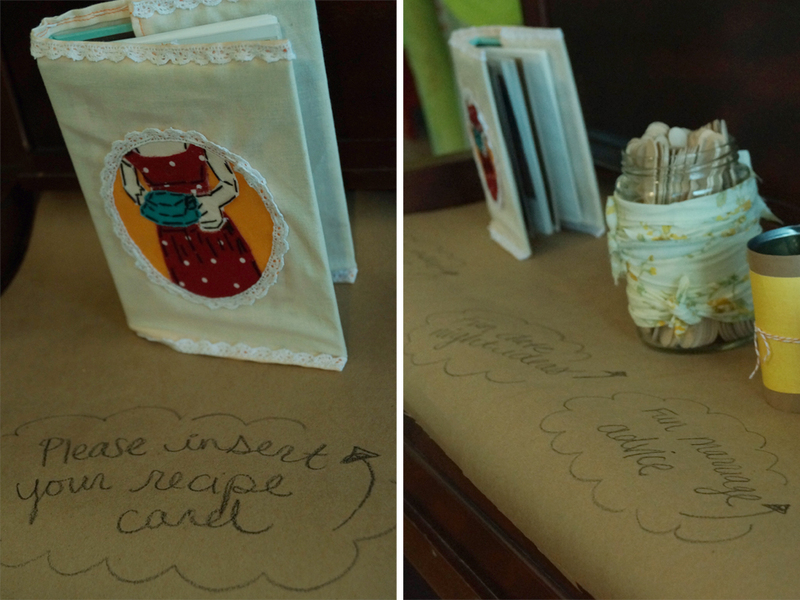 I have to brag on myself and say that I didn't steal that idea from pinterest. I made those napkins as a gift to the bride! A set of 15! Tutorial to come!!! 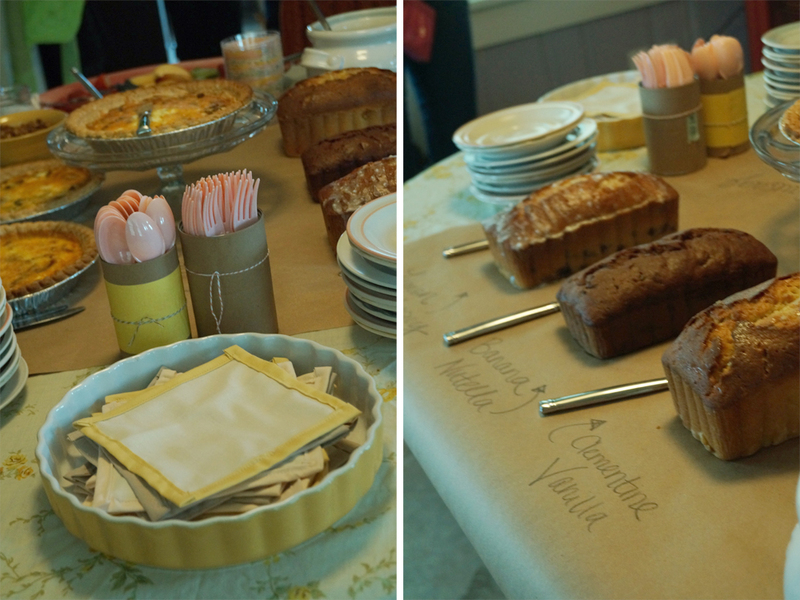 The Banana Nutella bread was to die for... click here for the recipe.